See here the reasons why you can not miss this year’s edition. A landmark agreement. Ambitious sustainability goals. Profound consequences. The COP Paris Conference of 2015 changes the landscape in the battle against climate change and the bicycle can play a vital role. International Climate Conferences and national governments are setting ambitious sustainability goals. Goals that can only be met through radical changes. Like doubling the modal share of cycling in the world’s biggest cities. These grand ambitions put the bicycle industry at the core of sustainable development. But what must the industry do to meet its sustainability potential? What’s needed for manufacturing processes? What kind of materials and technologies can we expect? And what will be the recycling and corporate social responsibility climate? 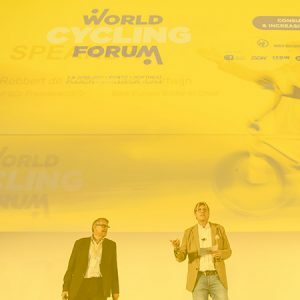 The 2019 World Cycling Forum addresses these in-depth questions. Don’t miss this opportunity to learn from the answers presented at the forum. 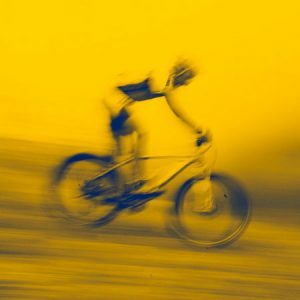 Get better equipped to prosper as these massive changes make their impact felt on the bicycle industry. 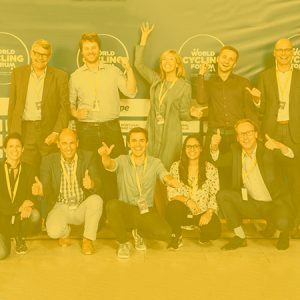 Join us on June 4 and 5, 2019 in Rotterdam, the Netherlands for the World Cycling Forum 2019. 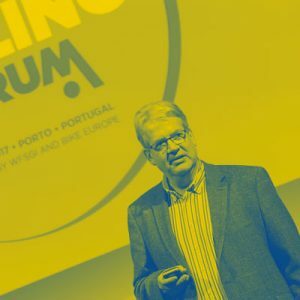 The World Cycling Forum 2019 sets the stage for an industry-level dialogue and provides a series of events suited for networking. This is your chance to participate in the conversation, understand the issues, and in charting a course forward also relevant to your company. 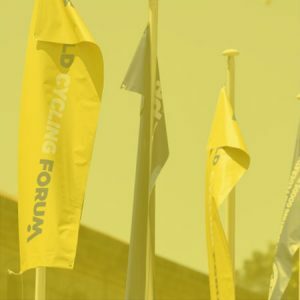 The second International Conference for the bike industry takes place at a maritime conference location. Former cruise liner ss Rotterdam (located 7 km from Rotterdam The Hague Airport and only 50 km from Amsterdam Airport) is the floating venue for the 2 nd World Cycling Forum on June 4 and 5, 2019. 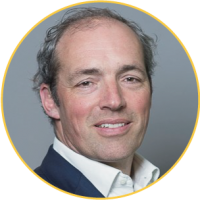 Carlo van de Weijer (1966) has a Master degree in Mechanical Engineering from the TU Eindhoven and a PhD degree with honors from TU in Graz. 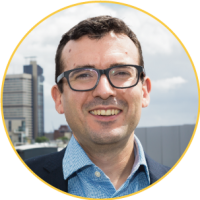 Marc ter Haar works in his daily life at EY in the Netherlands. 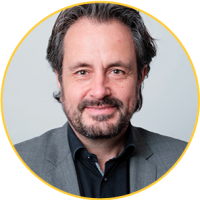 His title is Strategic Relationship Director and his task is to keep EY top of mind with the larger companies in NL. Both within EY but also externally. 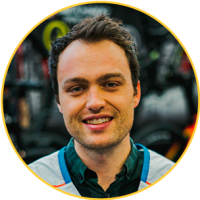 Awarded social entrepreneur in East Africa for 3 years, Ronan joined Decathlon from 2014 in Vietnam to worked with textile suppliers and support the deployment of industrial partnerships strategy. 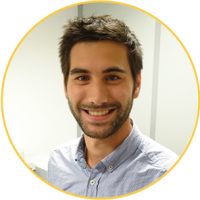 Nicholas Russell is currently Entrepreneur-in-Residence at Conception X, a University of College London Engineering department programme that creates new science and technology companies. 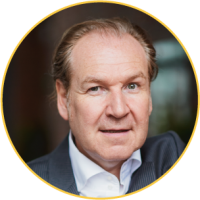 Based on his long term experience in the field of work and industrial relations, Denis Pennel is a well-respected analyst of labour market at European and global level. 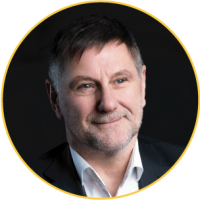 Steve Evans spent 12 years in industry, finally as Engineering Systems Manager at Martin-Baker Engineering, the world leading manufacturer of ejection seats. 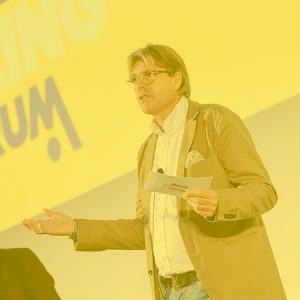 Ruud Balkenende is Professor of Circular Product Design. 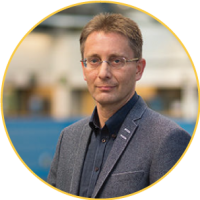 He started at the TU Delft in 2015 after 25 years of experience at Philips. 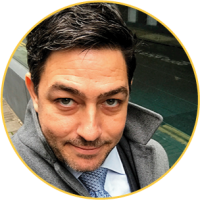 Manuel Marsilio is the General Manager of CONEBI – the Confederation of the European Bicycle Industry. 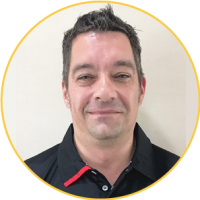 Stefan entered the bicycle industry during the mountain bike boom at the end of the 1980’s and found his passion for cycling and bicycle technology. 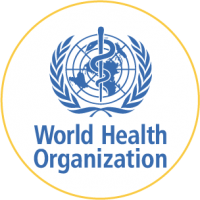 We are building a better, healthier future for people all over the world. 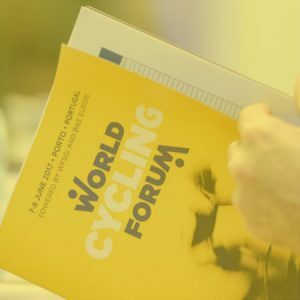 See the most current agenda for the World Cycling Forum 2019. 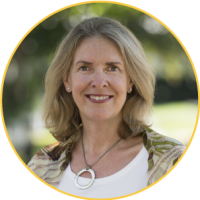 VIP Event – June 6 – just for Registrants! Exclusive opportunity to attend a VIP site visit to its Sports Engineering Institute. 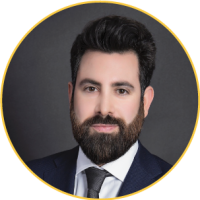 Benefit from unique and exclusive communication opportunities. Tailor your WCF presence to the needs of your business. 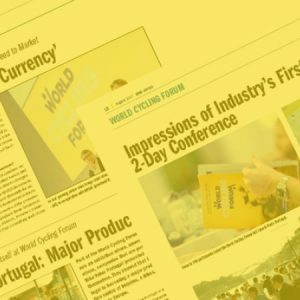 Be part of a strong communication program and create more presence and brand awareness in the world of cycling!